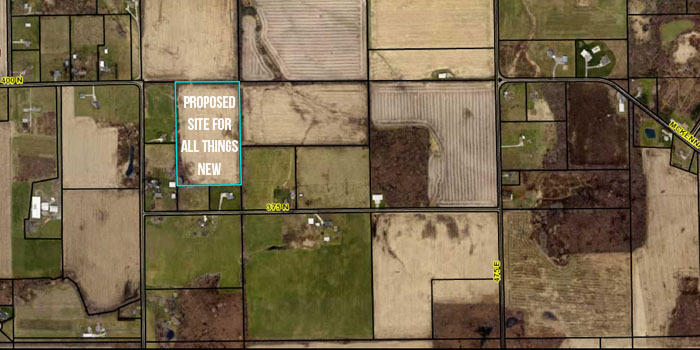 WARSAW — Mark Dillon wants to expand his business near Kuhn Lake and petitioned the Kosciusko County Area Planning Commission to rezone two parcels of land during the commission’s regular monthly meeting Wednesday, Feb. 1, in Warsaw. WARSAW — Real estate directional signs have again become a problem in Kosciusko County. For a few months now, the Kosciusko County Area Planning Commission has been considering possible changes to the ordinance governing the signs.